Some scientists may find it difficult presenting their work or explaining scientific concepts to a less specialized audience. When that audience is mixed -- containing both specialists and non-specialists -- that job becomes even harder. The first thing to remember is motivation is the key. 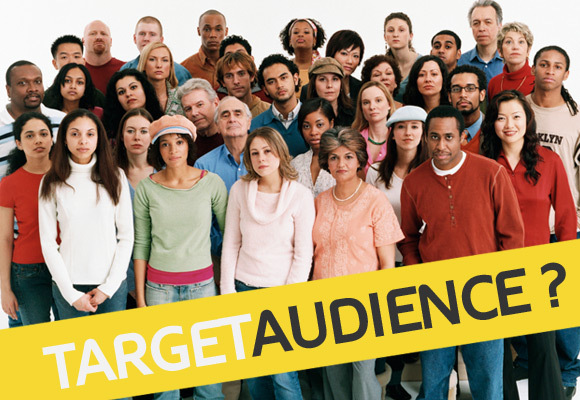 No matter the level of specialization within an audience, everyone responds to a presenter that is motivated. Conveying early on the motivation for the work is an easy way for them to relate to it. The gap that exists between what they know and what you will present is often wide. Bridging this gap will be key. One little fact that doesn't get a lot of attention is the simple fact that non-specialists lack a point of reference for what you will be talking about. They have no comparison points. In mentioning an absolute value, such as a power consumption of 5 mW, they have no idea on what scale this is. Is it small or is it large? Telling them it is small or large -- as in "as little as 5 mW" addresses the problem but it is much better to provide a point of reference -- as in "30 percent less than the most economical device to date" or "three times the average power consumption of devices of type X." Frequently, you can usefully combine an absolute value with a relative one, as in "5 mW, which is 30 percent less than . . . "
The anology, as a type of comparison, is the one type of comparison that is often useful to less specilized audiences. When a parallel is drawn between a new concept that requires explanation and one that is familiar to the audience there is an increased chance your audience will understand the concept. Not only that, they will often remmeber it. For example, the human genome encoded in DNA is like instructions stored in a library. That is the kind of analogy you might employ. The power of the anology ultimately rests on how famikiar the audience is with the comparison point. As well as how consistently you carry the anology on through the rest of your document or presentation. For example, if the denome is the library then the books are its chromosomes and genes the pages in these books. The anology will also help in providing a visual reference. Non-specialized audiences also lack visual references, in that they cannot automatically picture what you are talking about. Visual material is appropriate for all audiences but crucial for non-specialists. Drawing, photographs etc, can abstract unnecessary details and focus the audience on the essential idea are best for conceptual explanations. Photographs, converesly, have a visual richness and give a better idea of what the "real thing" looks like. In explaining a new chemical process, a diagram of a flow chart might be most appropriate. Then use a photograph of the pilot plant to provide a feel for size, appearance, etc. Written by Dr. Charles Ebikeme and Dr. David Alcantara for The All Results Journals.